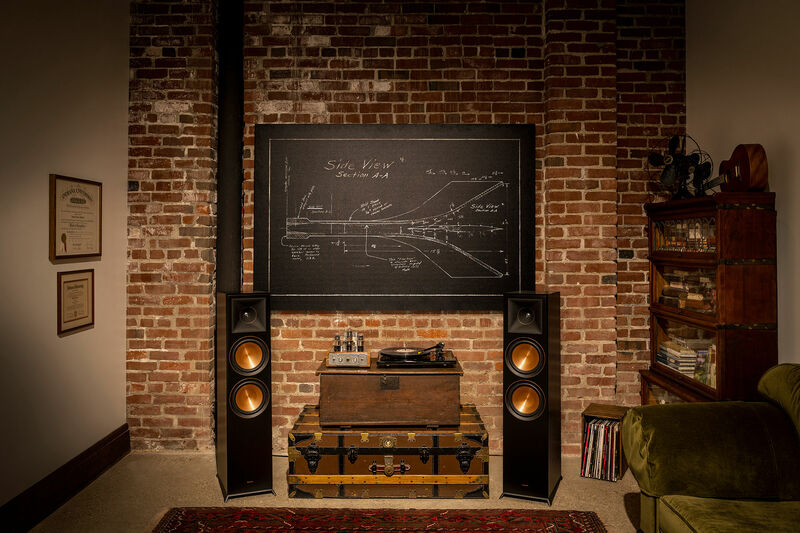 Leveraging more than 70 years of premium acoustic technology, the RP-8000F 7.1	Home Theater System brings an unparalleled sound experience into your home. 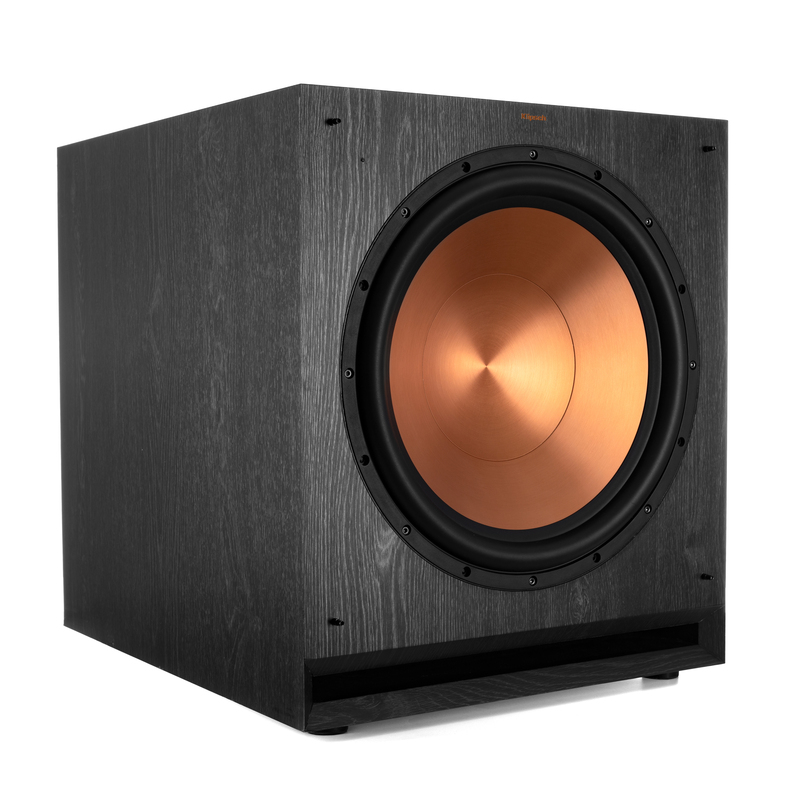 Klipsch proprietary Tractrix® horn loading technology ensures high-frequency energy of the Reference Premiere series speakers is aimed directly at the listener and reduces unwanted, artificial reverb caused by indirect sound bouncing off walls - meaning you experience the most clear, detailed, lifelike sound possible. 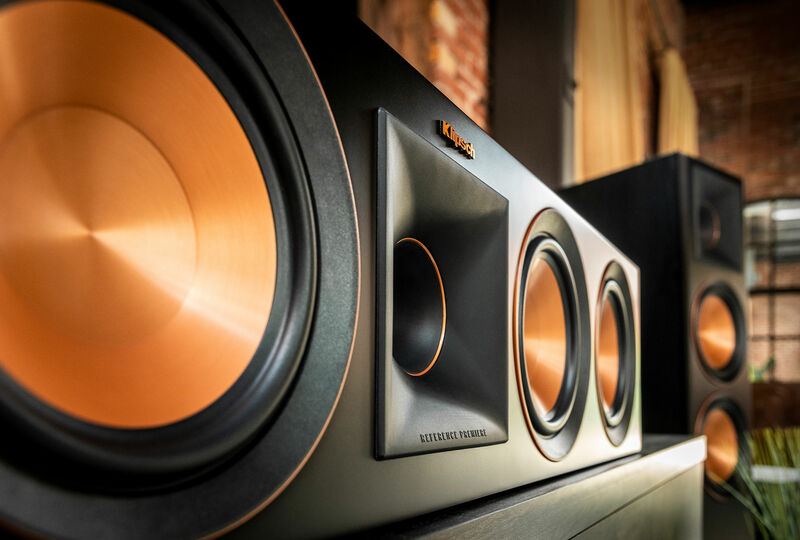 Klipsch Reference Premiere series speakers feature a compressed molded silicon face thats matted to the 90x90 Tractrix horn to reduces horn resonance for a smoother frequency response. 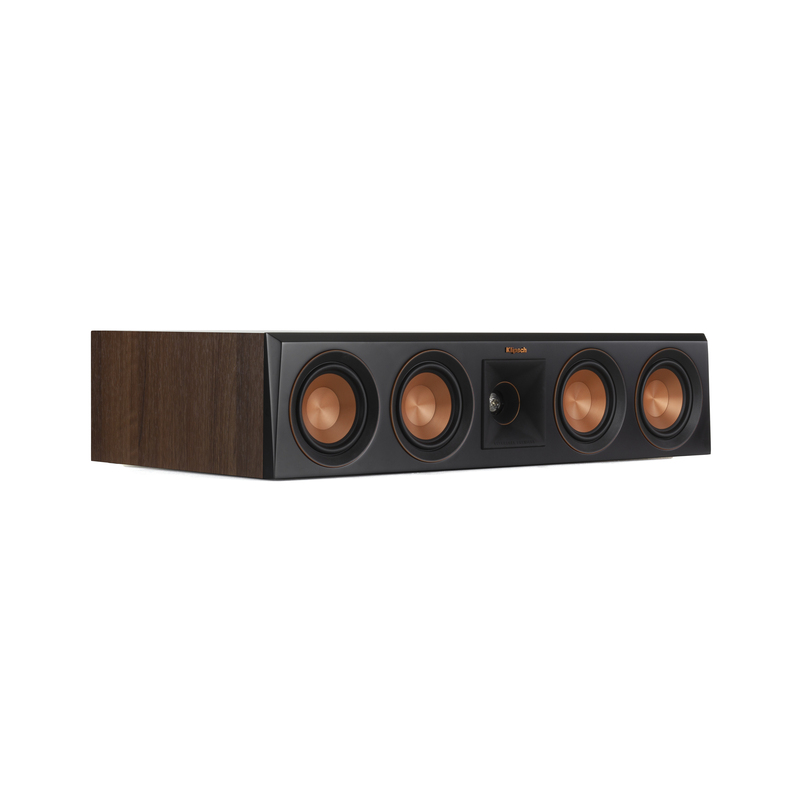 Klipsch computer modeled phase plugs acts as a mechanical filter to further ensure a smooth, flat frequency response while protecting the tweeter from damage. 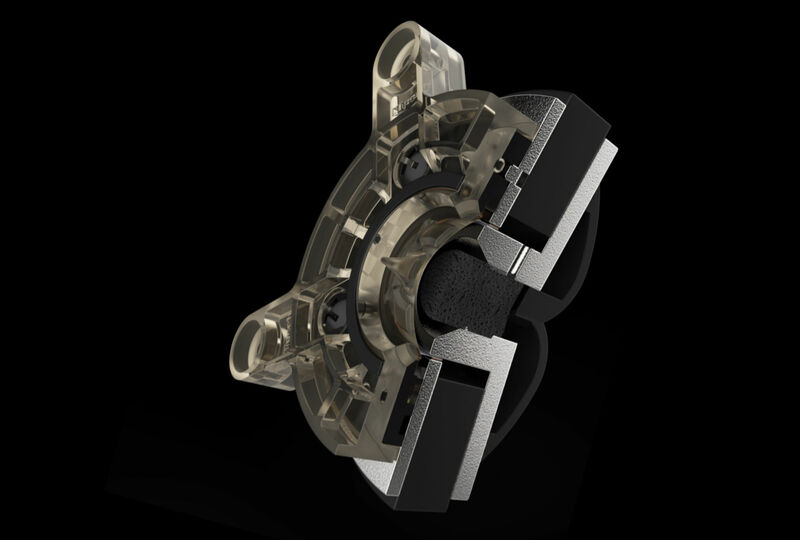 A vented tweeter design reduces standing waves behind the tweeter diaphragm for a smoother high frequency reproduction. 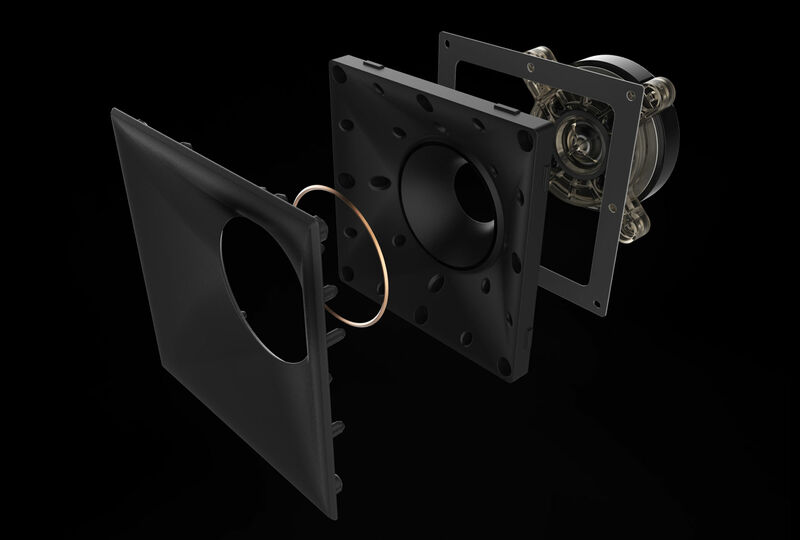 The titanium tweeter diaphragm's light weight yet rigid composition exceeds the performance of aluminum, polymer or silk tweeters. 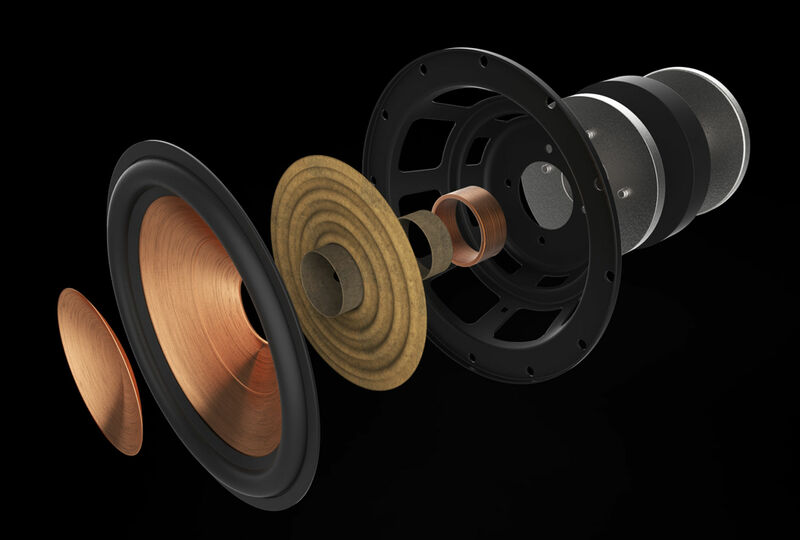 Klipsch award-winning Linear Travel Suspension technology leverages a piston motion of the titanium diaphragm that lowers distortion and delivers real-to-life sound. A ceramic magnet housing provides premium performance, Klipsch Reference Premiere tweeters set the standard in acoustic reproduction. 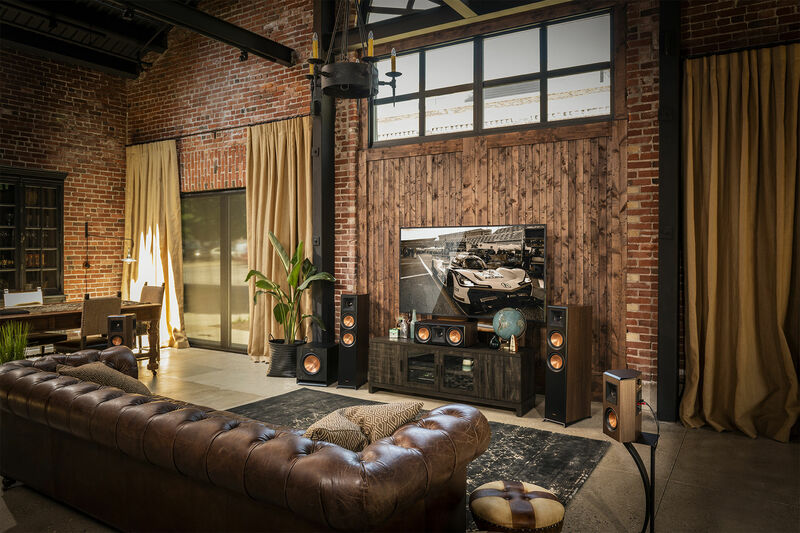 Klipsch proprietary Cerametallic™ woofers are the Reference Premiere series signature statement for both sound and aesthetics. This extremely light, rigid materials holds its shape while being able to deliver lower frequencies with maximum efficiency. The rear Tractrix port geometric design creates ideal airflow with minimal distortion or turbulence for clean, precise low frequency performance. 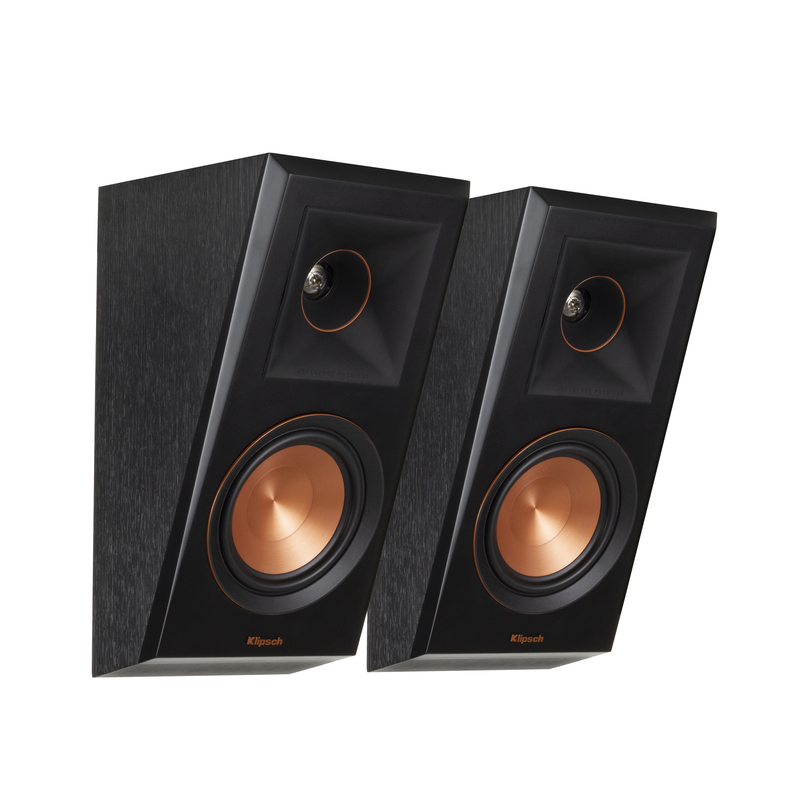 The dual input terminals give you the ability bi-wire or bi-amp your speakers for a custom, high-performance experience. 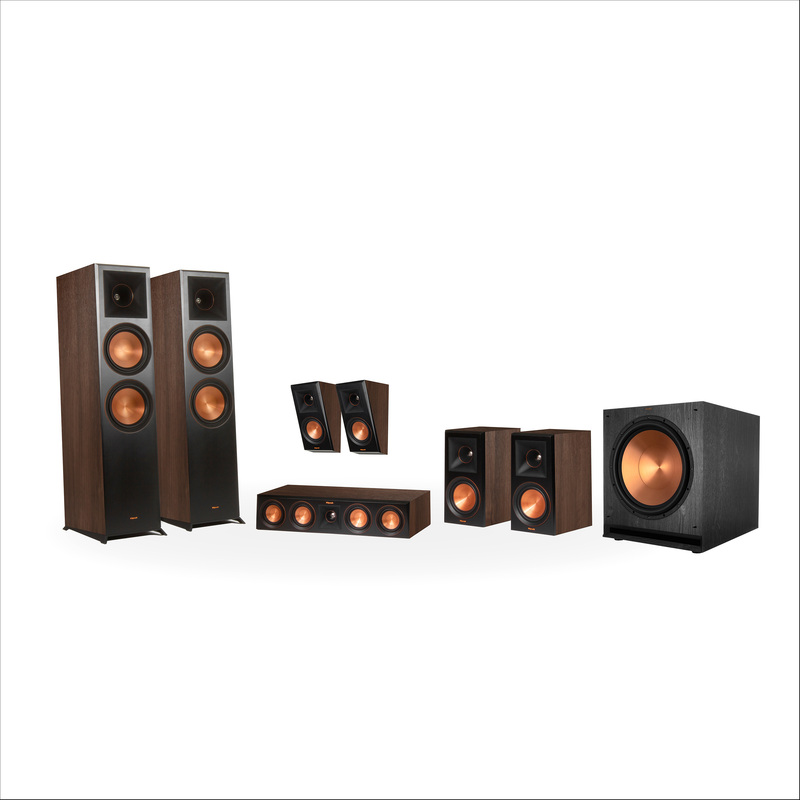 Copper trim rings around the tweeters and woofers, accentuate the Reference Premiere series features and deliver a premium aesthetic. 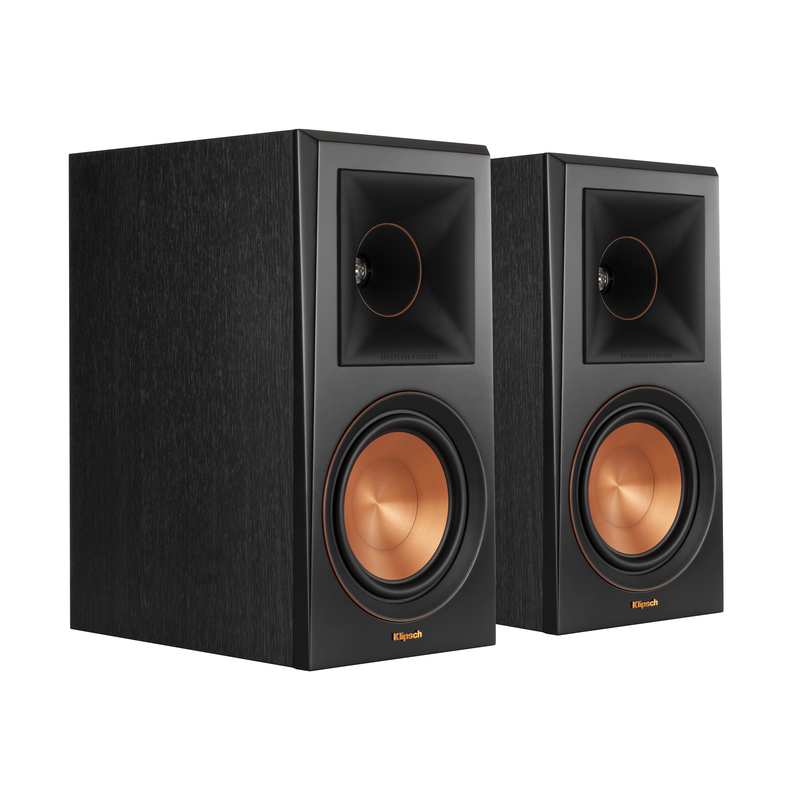 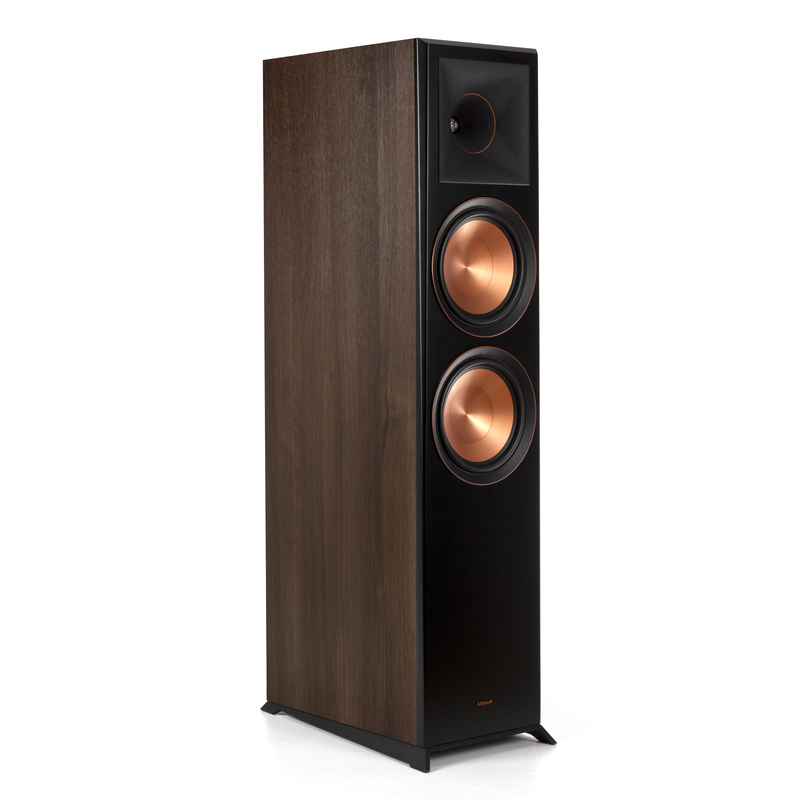 Klipsch Reference Premiere series floorstanding speakers boast cast aluminum feet for a modern look while reducing sonic resonance by minimizing floor contact for optimal acoustic performance. 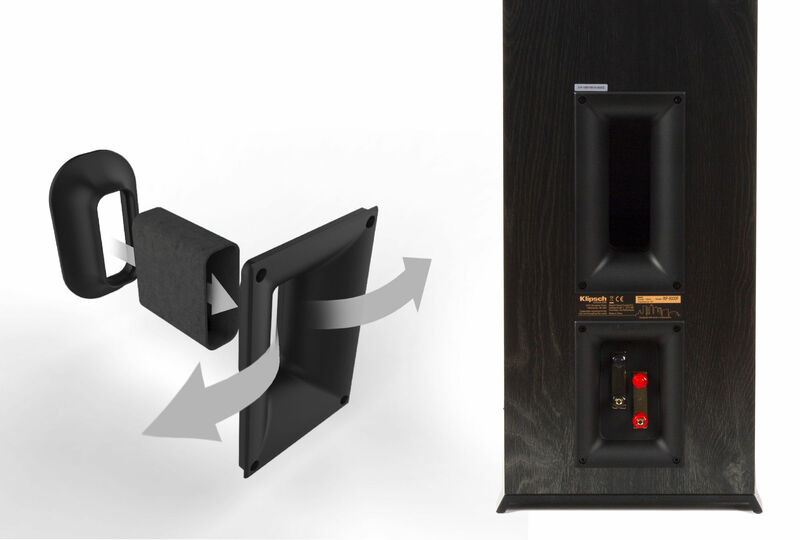 Strong, flexible, removable magnetic grilles provide further options - for both protection and style.